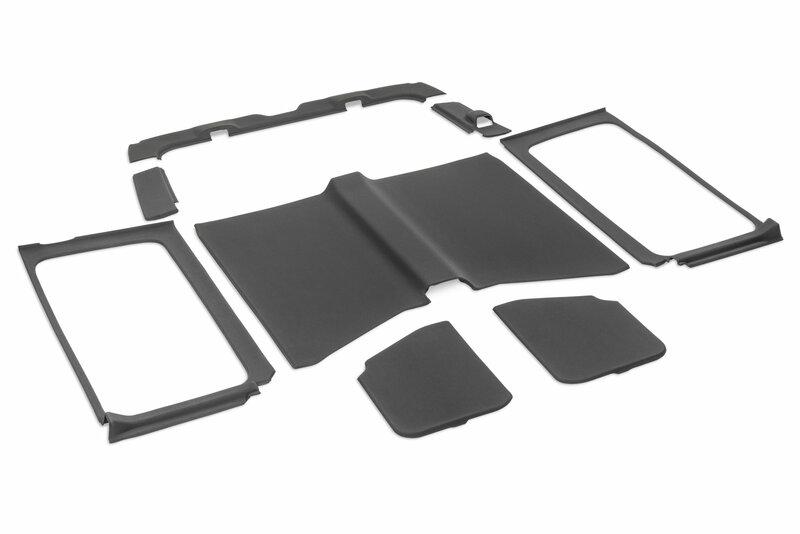 Reduce road noise and maintain your Jeep Wrangler JL temperature with the Mopar Removable Hardtop Headliner. This headliner is completely different than previous designs. It looks and feels like a high-end vehicle headliner that is form fitted with a stiff foam/cloth finish. A Velcro Mount allows this to be easily removed for cleaning. 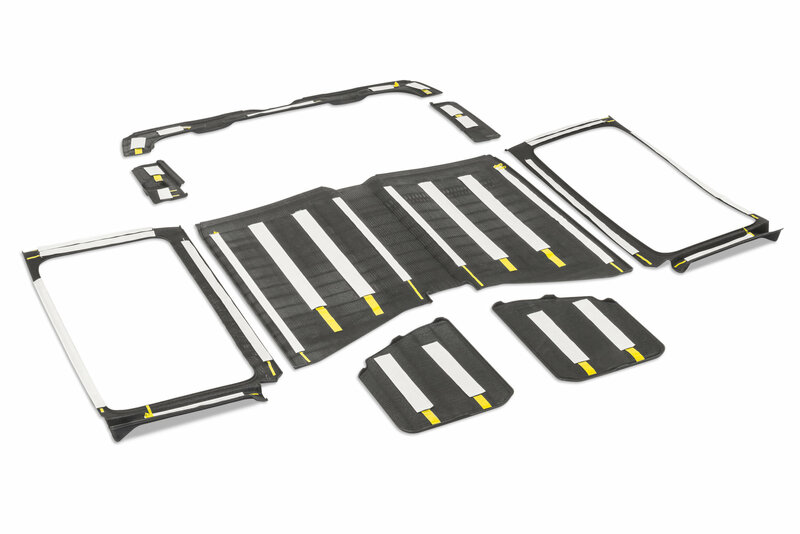 Designed for the 2 Door JL factory Hardtop and needs to be installed between 50-90 degrees Fahrenheit. Be sure to clean the surface with rubbing alcohol well before installation and make sure you let it set for 8 hours before you attempt removal. Stay comfortable my friend. Reduce Road noise: Enjoy your tunes by reducing exterior noise making for a more comfortable ride. Increased R-Value: Keeping your Jeep cooler in the summer and warmer in the winter. Improved Quality Finish & Fitment: Mopar has stepped up their game with this form fitted, higher end stiff foam/cloth finish.